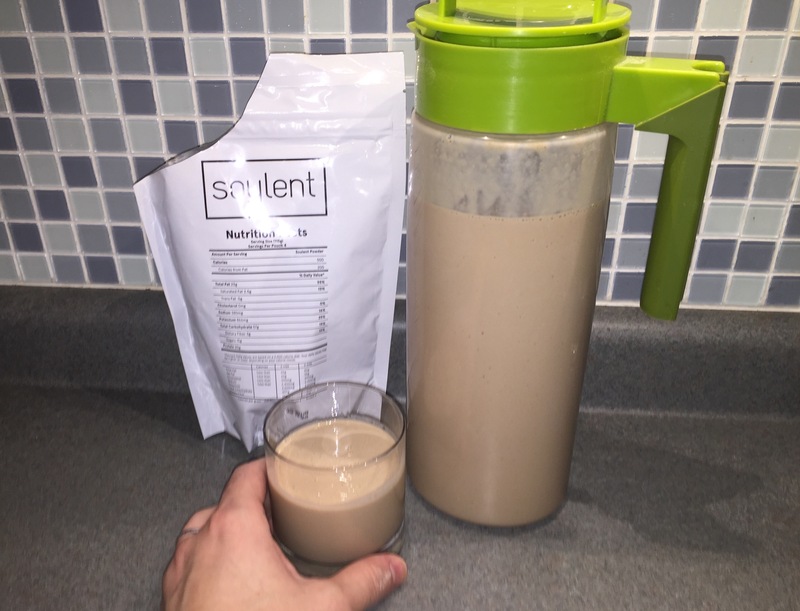 I have consumed Soylent for lunch almost every workday for over a year now, and I don’t think I’ll ever stop. In fact, I think it may be the best lunch solution I’ve ever found. Because for me, lunch is a problem. I realized a long time ago that eating a meal in the middle of the day is really difficult for me. Lunch is the one meal that most often feels like a chore, something I’m obligated to do more than something I want to do. And it’s not because I don’t care about food—quite the opposite, really. I love to eat, and sandwiches—the archetype form factor of lunchtime fare for almost a century—are one of my favorite kinds of food. If I’m in a more leisurely situation like an outing with co-workers or on vacation with my wife, maybe a Saturday brunch with friends, I enjoy that lunch, too. But in the middle of a busy weekday, or even a weekend filled with errands, the idea of having to stop whatever I’m doing to eat something just causes me stress.